Too bad this wasn't a favorite of yours! the series sounds very interesting. Alex yes, sadly the romance is lacking for the main couple in this book. The friendship between them was cute but everything else got on the way -- they spent very little time on the page together. 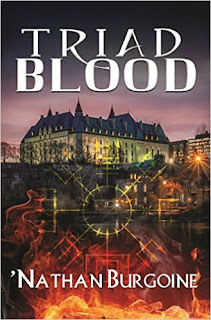 Jodi Thomas is a favorite and this is a good series, so I will be reading the next book hoping that focus returns to the main couple. I wonder if sometimes, authors can start over ^_^; I wish we'd have another book with Duncan and Rose as the real H/H. Especially since I really liked what I read of them. 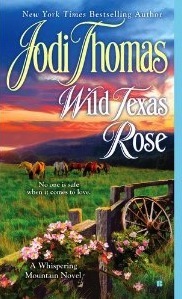 I think Wild Texas Rose had too much going on :( Ah well, there's always the next book. Should be the last sister right? As you say, next book. Right? :D And yes, the next book should cover the third sister. I'm hoping they go back to Whispering Mountain. The four romances would bother me too. Still, I need to catch up on this series. Hopefully the next one will be better.